Join our Friendship Bowl committee and friends of Walk With Sally as we launch our 11th Annual Friendship Bowl* fundraising campaign! What Time: 6:30 p.m. – 8:30 p.m.
Wine flights ($15) and complimentary hors d’oeuvres will be available as we mingle and chat about what this year’s fundraising campaign means for Walk With Sally. 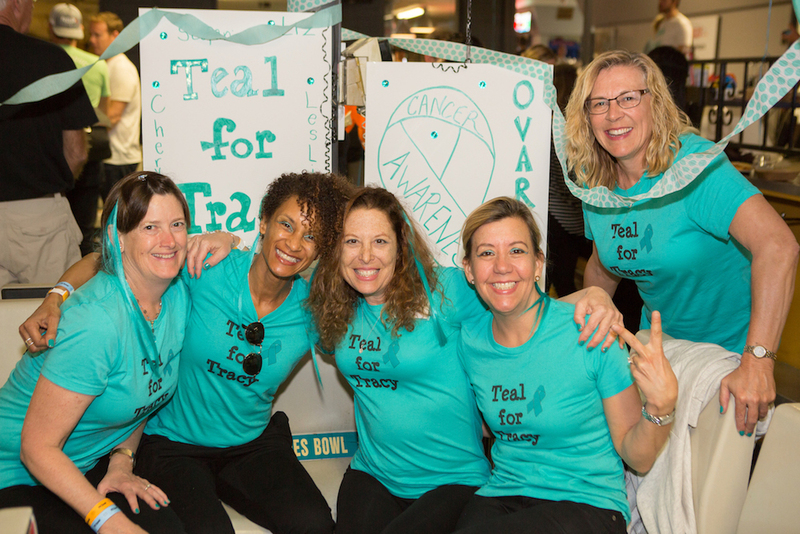 We’ll be working to fundraise enough to support 24 new friendships, hence our #BowlFor24 campaign. So if you’ve been looking for a way to honor a loved one, or want to make a difference in a child’s life, come check out what the Friendship Bowl is all about. And, take this as a great excuse to taste a wine flight on a Tuesday night! This entry was posted in Bowl-a-thon and tagged 2018, event, Friendship Bowl, Kick-Off, Wine.